Der Elcrys, der heilige Baum der Elfen, stirbt. Mit ihm vergeht auch der Bann, der die Dämonen aus der Welt der Sterblichen fernhält, und die ersten dieser Bestien haben die magische Grenze bereits überwunden. Amberle Elessedil, die Tochter des Königs der Elfen, ist die einzige, die einen neuen Elcrys pflanzen kann. Um das letzte Samenkorn des Elcrys zum Leben zu erwecken, begibt sie sich auf gefährliche Reise zum Wildewald. Denn die Dämonen wissen von ihrer Aufgabe und sie werden alles tun, um sie aufzuhalten. Eine uralte Bedrohung kehrt in die Welt zurück und sendet seine Mordgeister aus, um die Menschheit und die Elfen zu vernichten. Um diese Macht zurückzudrängen und zu besiegen, benötigt der Druide Allanon die Unterstüzung von Brin Ohmsford, der Hüterin der Elfensteine. Denn nur Brin beherrscht das Zauberlied der Elfen. Doch das Böse hat Allanons Schritt vorausgesehen, und auf Brin wartet nun ein Schicksal, das schlimmer ist als der Tod. 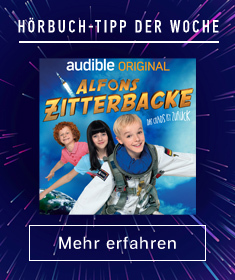 Macht einfach Spaß beim Hören! The magical Ellcrys tree is dying, loosening the spell that bars the Demons from enacting vengeance upon the land. 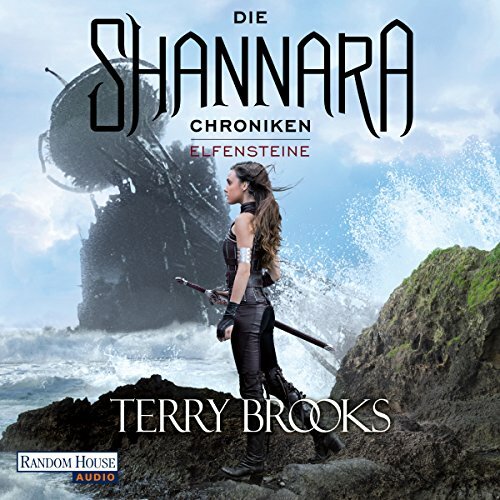 Now Wil Ohmsford must guard the Elven girl Amberle on a perilous quest as she carries one of the Ellcrys' seeds to a mysterious place where it can be quickened into a powerful new force. But dark on their trail comes the Reaper, most fearsome of all Demons, aiming to the crush their mission at any cost. Spieldauer: 26 Std. und 21 Min. Long ago, the wars of the ancient Evil ruined the world. In peaceful Shady Vale, half-elfin Shea Ohmsford knows little of such troubles. But the supposedly dead Warlock Lord is plotting to destroy everything in his wake. 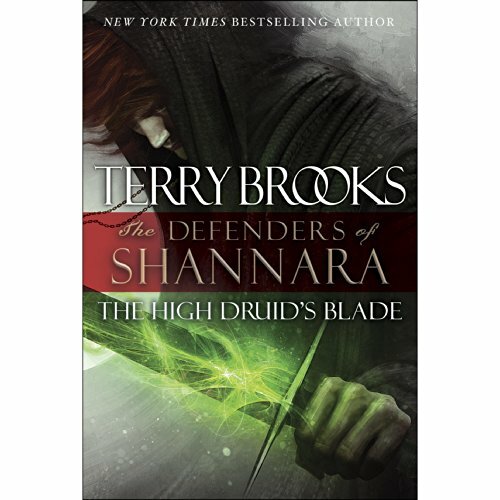 The sole weapon against this Power of Darkness is the Sword of Shannara, which can be used only by a true heir of Shannara. 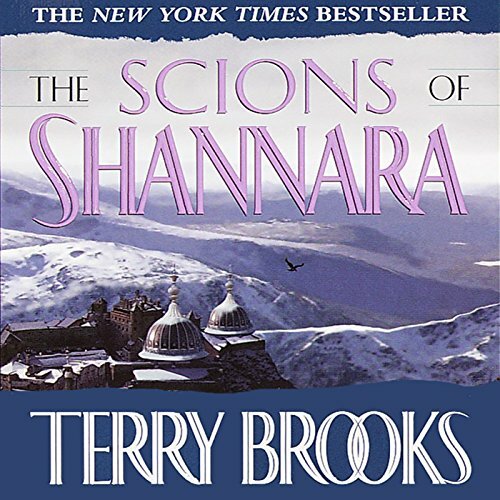 On Shea, last of the bloodline, rests the hope of all the races. Spieldauer: 27 Std. und 30 Min. 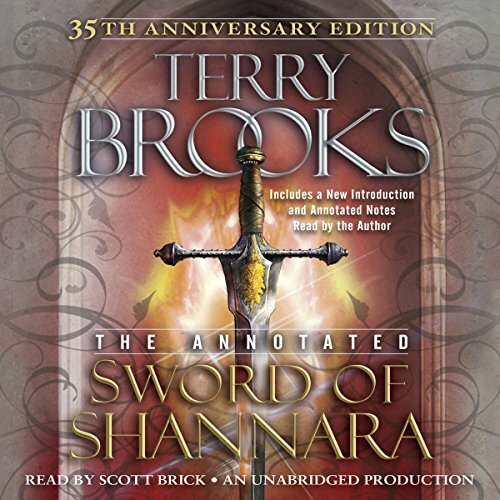 Thirty-five years ago, Terry Brooks brought to life a dazzling world in The Sword of Shannara. 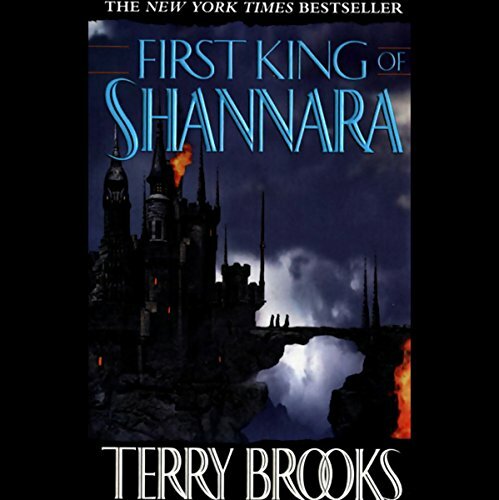 Nineteen more Shannara volumes would follow, making the series one of the most popular fantasy epics of all time. Now comes a fully annotated collector's edition of the novel that started it all - featuring never-before-shared insights into the classic tale and an all-new introduction by the New York Times best-selling author. Spieldauer: 20 Std. und 38 Min. 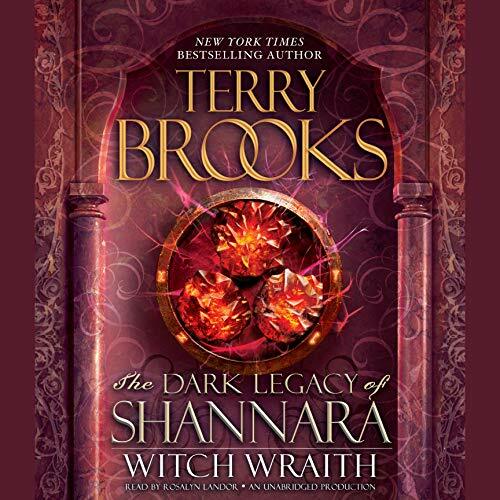 Fans of the Shannara epic will revel as the forces of good battle an evil book, the Ildatch, which sends the Mord Wraiths to destroy mankind. 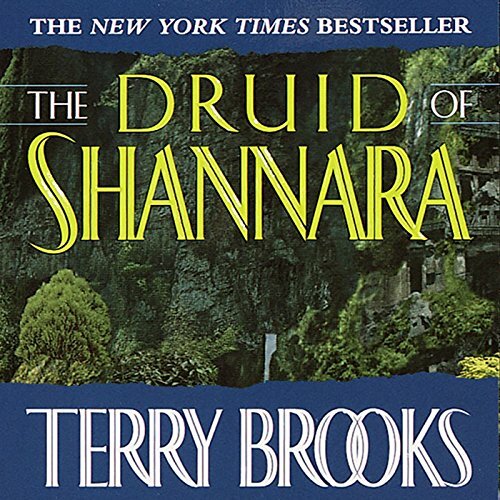 To overcome this dark force, the Druid Allanon needs Brin Ohmsford, for she holds the power of the wishsong, a magic invoked by singing that can make plants bloom instantly or turn trees from green to autumn gold. For centuries the Four Lands enjoyed freedom from its demon-haunted past, protected by magic-enhanced borders from the dark dimension known as the Forbidding and the profound evil imprisoned there. But now the unthinkable is happening: The ancient wards securing the barrier between order and mayhem have begun to erode - and generations of bloodthirsty, monstrous creatures, fueled by a rage thousands of years in the making, are poised to spill forth, seeking revenge for what was done to them. 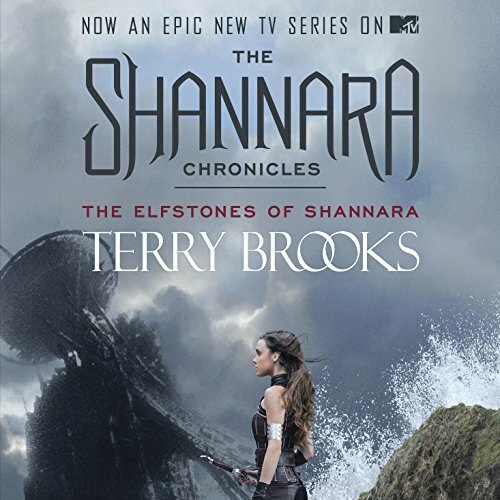 This new series opens a new chapter in the Shannara legend. 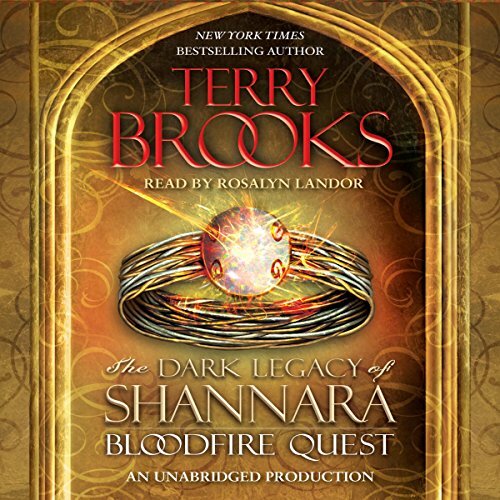 This is the story of the events before those described in The Sword of Shannara. 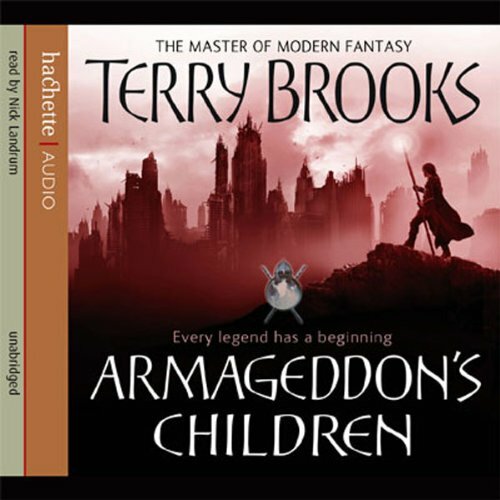 Here begins the chronicle of the Great Wars and the destruction of the Old World, the story of how one world was destroyed and another created. 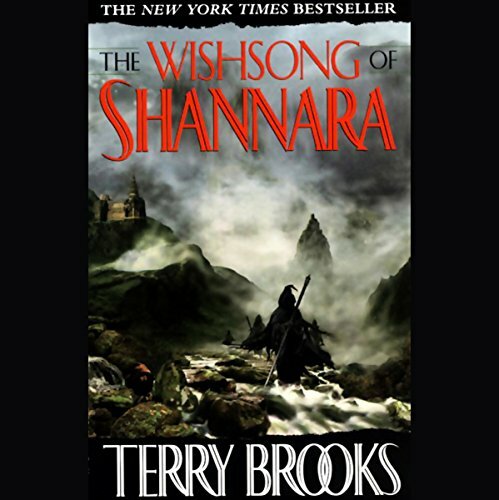 This is the most ambitious project Terry Brooks has undertaken in his remarkable career, a series that will delight and amaze his existing fans and attract a whole new generation of readers. Legend has it that Paxon Leah is descended from the royals and warriors who once ruled the Highlands and waged war with magical weapons. But those kings, queens, and heroes are long gone, and there is nothing enchanted about the antique sword that hangs above Paxon’s fireplace. Running his family’s modest shipping business, Paxon leads a quiet life - until extraordinary circumstances overturn his simple world…and rewrite his destiny. "Find the Elves and return them to the world of Men!" the shade of the Druid Allanon had ordered Wren. It was clearly an impossible task. The Elves had been gone from the Westland for more than a hundred years. There was not even a trace of their former city of Arborlon left to mark their passing. No one in the Esterland knew of them - except, finally, the Addershag. 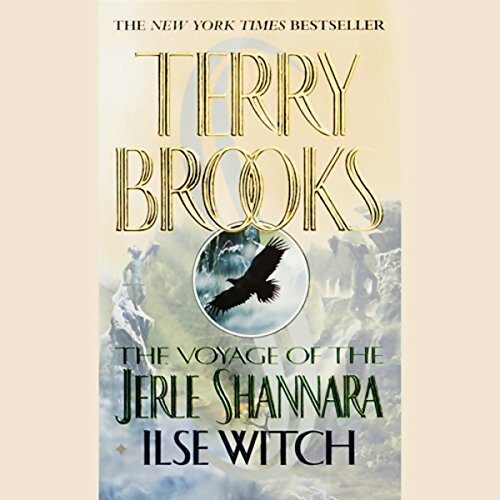 As the crew aboard the Jerle Shannara is attacked by evil forces, the Druid's protege, Bek Rowe, and his companions are pursued by the mysterious Ilse Witch. Meanwhile, Walker is alone, caught in a dark maze beneath the ruined city of Castledown, stalked by a hungry, unseen enemy. Across the Four Lands, peace has reigned for generations. But now, in the far north, an unknown enemy is massing. More troubling than the carnage is the strange and wondrous power wielded by the attackers—a breed of magic unfamiliar even to the Druid order. Fearing the worst, the High Druid dispatches a diplomatic party under the protection of the order’s sworn guardian, Dar Leah, to confront the mysterious, encroaching force and discover its purpose. 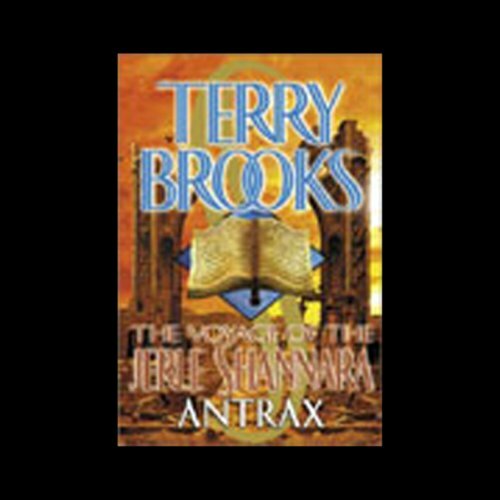 Best selling author Terry Brooks became the master of epic fantasy with his legendary debut, The Sword of Shannara. 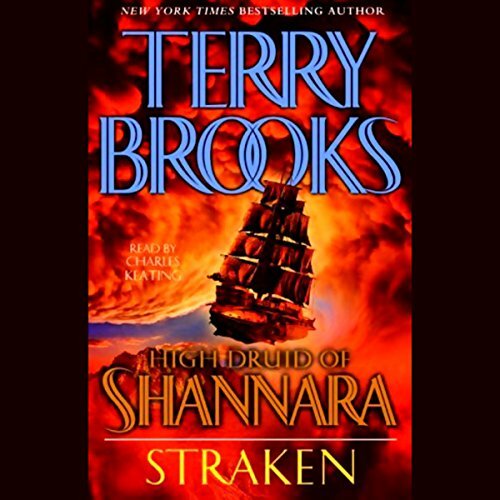 Since then, each new novel in the Shannara saga has brilliantly built upon the world of breathtaking magic, adventure, and intrigue he created. 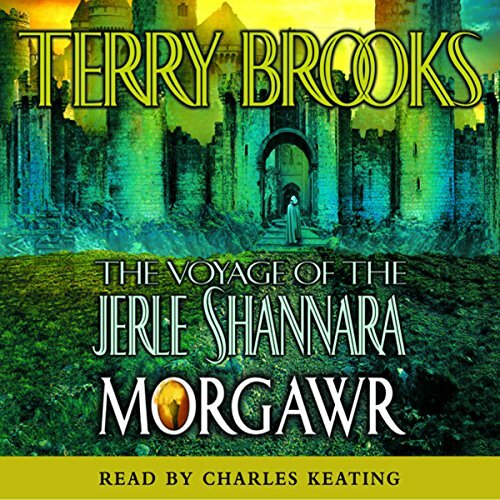 Now in Morgawr, the quest at last draws to its climactic conclusion. Spieldauer: 16 Std. und 9 Min. Ancient evil forces remain in control of the Four Lands. 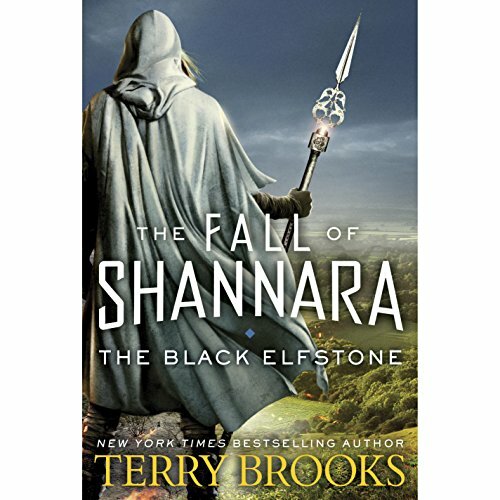 To restore the Kepp of the Druid Allanon, Walker Boh sets out on a journey to find the black Elfstone. 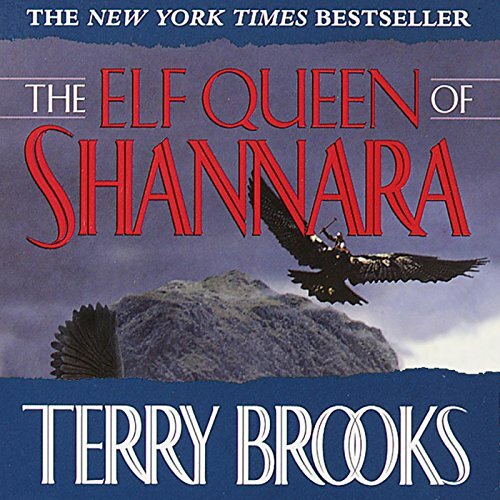 After narrowly escaping death, he learns that the Elfstone lies in the hands of the Stone King. Now Walker Boh must venture into perilous, unknown lands with a strange band of fellow travelers that includes Morgan Leah, whose once-magic sword has been broken; Quickening, the daughter of the ancient King; and Pe Ell, an assassin who hatches his own dark, sinister plot. Since the death of the Druid Allanon, the Four Lands have changed profoundly, with magic strictly forbidden in the Southland, now under totalitarian rule. Yet Par still has some power of the Wishsong. 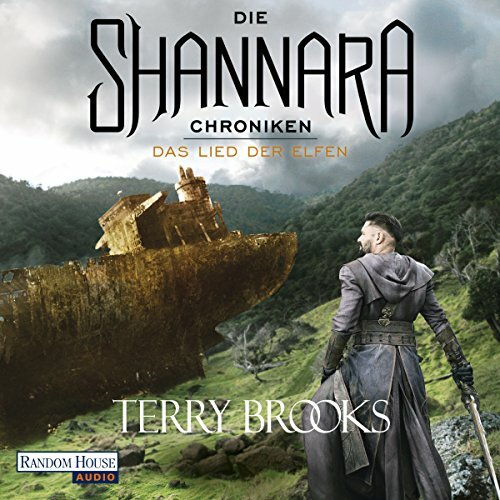 A message from Allanon arrives: venture to the dread Hadeshorn, along with the other Scions of Shannara. For in the future, all life in the Four Lands will be destroyed. 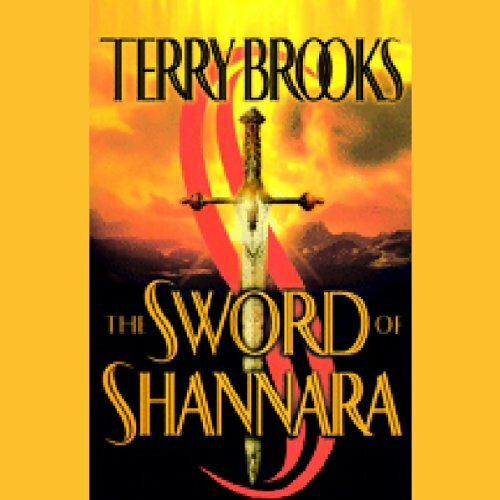 To prevent this terrible fate, Allanon commands Par to recover the long-lost Sword of Shannara, a task that is next to impossible. Fantasy fans rejoice! 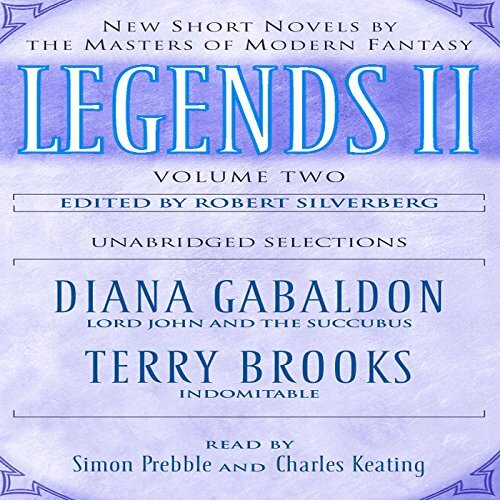 Seven years after writer and editor Robert Silverberg made publishing history with Legends, the acclaimed anthology of original short novels by some of the greatest writers in fantasy fiction, the long-awaited second volume is here.